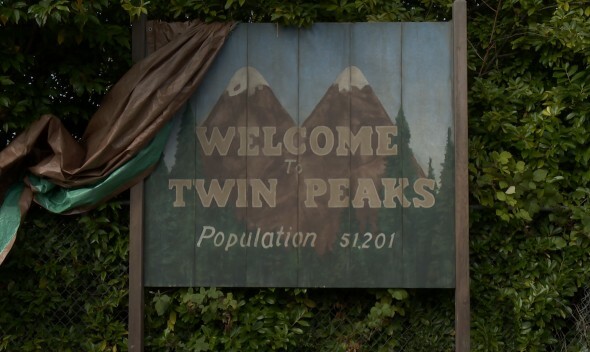 Twin Peaks: Miguel Ferrer Joins Showtime Revival? Casting rumors continue to swirl around Showtime‘s revival of David Lynch’s cult classic TV series, Twin Peaks, which originally ran for two seasons, before being cancelled by ABC. Deadline‘s Nellie Andreeva reports that Miguel Ferrer is reprising his role as FBI Agent, Albert Rosenfield. Also, per Deadline, David Patrick Kelly and Richard Beymer may well return. Kyle McLachlan remains the only original cast member confirmed to appear in Showtime’s Twin Peaks sequel. For now, we’ll add Ferrer, Kelly, and Beymer to the cast rumored to include Sheryl Lee, Jennifer Jason Leigh, Robert Knepper, Balthazar Getty, and Amanda Seyfried. Continue on for details. Sheryl Lee, who played victim Laura Palmer in the original, also is back — she has been snapped by paparazzi filming scenes with MacLachlan. Additionally, David Patrick Kelly is said to be reprising his role as Jerry Horne, with Richard Beymer rumored to be resurrecting his character of Jerry’s brother Benjamin. New cast additions include Jennifer Jason Leigh, Robert Knepper, Balthazar Getty and Amanda Seyfried. What do you think? Does it annoy you that Showtime hasn’t confirmed the cast beyond McLachlan, or does it add to the Twin Peaks revival’s intrigue? Do you plan to check it out? More about: Showtime TV shows: canceled or renewed?, Twin Peaks, Twin Peaks (2017), Twin Peaks: canceled or renewed? Twin Peaks: Kyle MacLachlan Talks About the Finale; Will There Be More? Twin Peaks: Two Seasons for Showtime Revival? Twin Peaks: Jennifer Jason Leigh in Showtime Revival?